The Gaja winery was founded by Giovanni Gaja in 1859 and has been owned and operated by four generations of the Gaja family. It is in the town of Barbaresco which lies just northeast of Alba. Giovanni Gaja was the great-grandfather of Angelo Gaja, the winery's current owner. In 1994 Gaja acquired its first wine estate in Tuscany, Pieve Santa Restituta in Montalcino. The property's 40 acres of vineyards produce two Brunellos called Sugarille and Rennina. 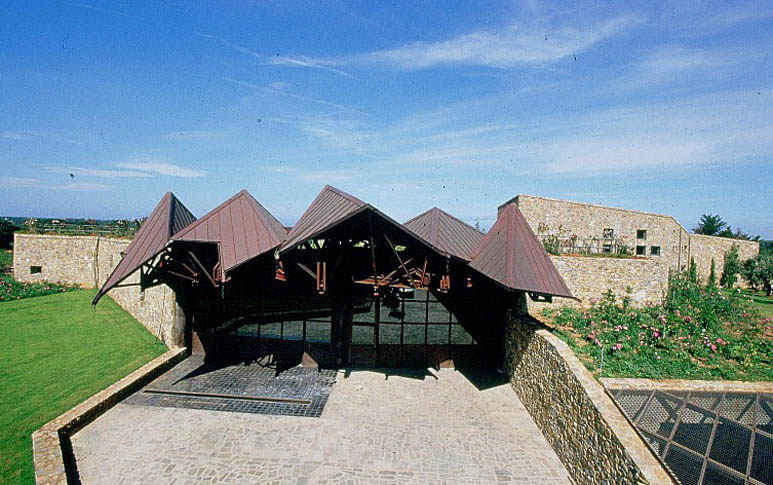 In 1996 Gaja acquired a second property in Tuscany, Ca Marcanda, located in Castagneto Carducci in Bolgheri. Of the property's 200 acres, 150 have been planted with new vineyards: primarily Cabernet Sauvignon and Merlot, as well as Cabernet Franc and Syrah. Currently the Gaja winery owns 250 acres of vineyards in Piemonte, located in the Barbaresco district (Barbaresco and Treisa) and the Barolo district (Serralunga d'Alba and La Morra). Since its inception, the Gaja winery has continuously evolved in ways that have always focused on meticulous care of and attention to the quality of its wines. 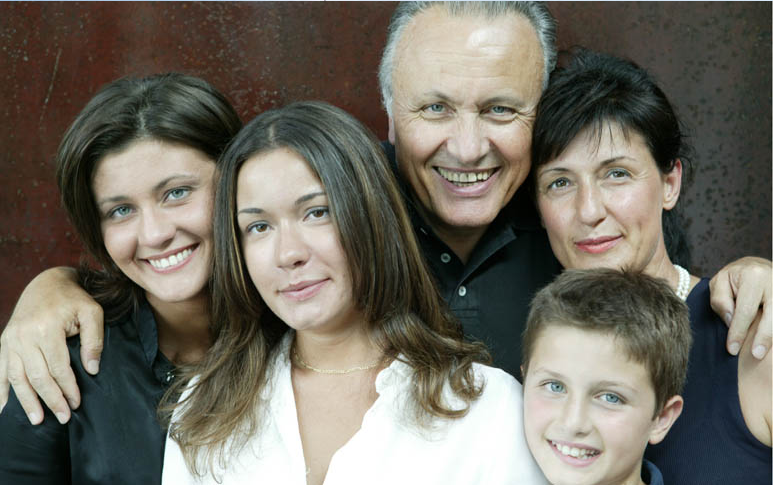 Angelo Gaja, owner and president of the Gaja winery, is a fourth generation Piedmontese winemaker. Internationally acknowledged as one of Italy's and the world's greatest winemakers, Angelo Gaja has been responsible for bold innovations in the vineyards and the cellars. Among his innovations in Piedmontese winemaking are the use of barriques for aging wines and his plantings of the region's first Cabernet Sauvignon vineyard of the 20th century as well as it first Chardonnay and Sauvignon Blanc vineyards. 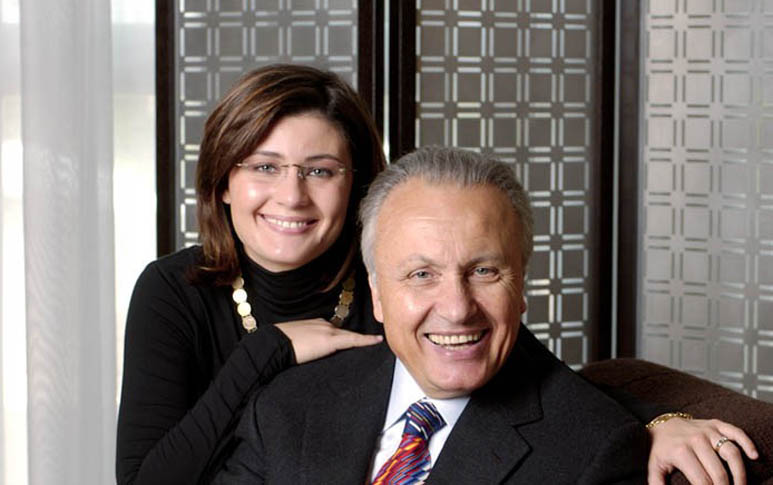 Angelo Gaja is known for producing elegant, opulent wines that are true to their origins. He is a pioneer in the production of single vineyard wines in Piedmont. The quality of his wines is such that the international wine press has described them as potentially the finest Italian wines ever made. He was born in Alba in 1940 and he attended the highly respected Enological Institute of Alba from which he graduated in 1960 with a degree in enology. He also holds a masters degree in economics from the University of Torino. Angelo and his wife Lucia live in Barbaresco with their son and two daughters. All of the family is involved in the operations of the winery. 1961: Angelo joins the family winery and reduces vine yield from 20-24 buds to 8-10 to increase concentration. The family also decides to produce wines exclusively from their estate owned vineyards. They therefore eliminated Barolo production, as they owned no Barolo vineyards. 1969: The Gaja winery begins experimental barrique ageing of Barbaresco. 1970: First vintage of Sori Tildin single vineyard Barbaresco is vinified separately (released in 1973) 1974: The winery was equipped with a nitrogen filling system to eliminate oxidation at bottling. 1975 - 1976: First vintage of Gaja Barbaresco is aged in barriques. 1978: First vintage of Costa Russi single vineyard Barbaresco to be vinified separately (released in 1981). The Darmagi Cabernet Sauvignon vineyard was planted in Barbaresco. 1979: The Gaia & Rey Chardonnay vineyard is planted in Treiso (first vintage released in 1984) 1981: The winery was equipped with temperature controlled stainless steel fermentation tanks. 1982: First vintage of Darmagi was vinified. (released in 1985) 1983: Sauvignon Blanc is planted in the Alteni di Brassica vineyard in Barbaresco. This is the first Sauvignon Blanc vineyard in the area. 1988: Acquisition of a 70 acre property in Serralunga, of which 30 acres of Nebbiolo are devoted to the production of Barolo Sperss. 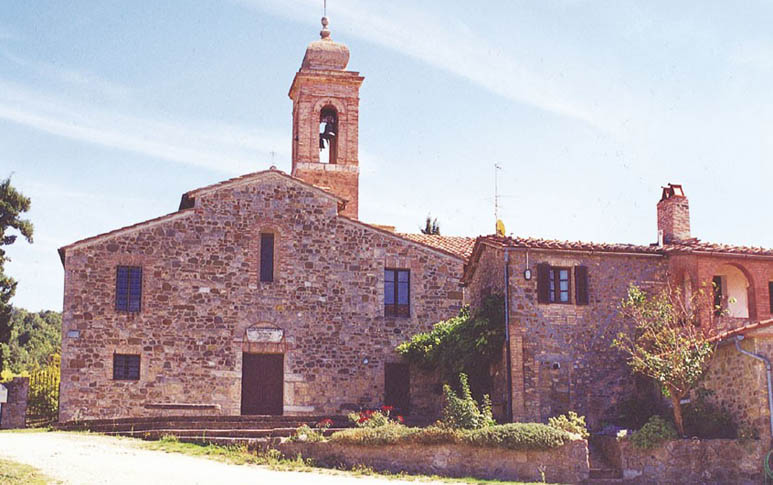 (first released in 1992) 1994: Acquisition of the Pieve di Santa Restituta estate in Montalcino, Tuscany. 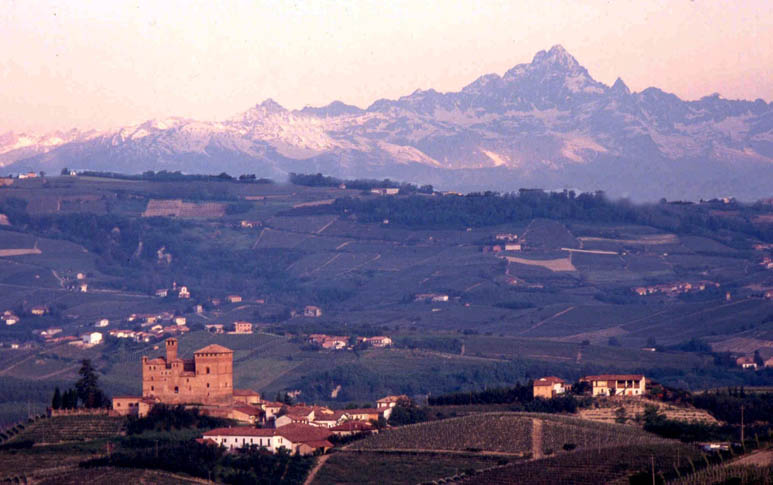 1995: Acquisition of the Gromis property in La Morra for the production of the Barolo Cerequio Cru Conteisa. 1996: Acquisition of the Ca' Marcanda property in Castagneto Carducci (Bolgheri), Tuscany. In this vintage Gaja also declassified Costa Russi, Sori Tildin and Sori San Lorenzo from the Barbaresco designation and as well Sperss and Conteisa from Barolo.